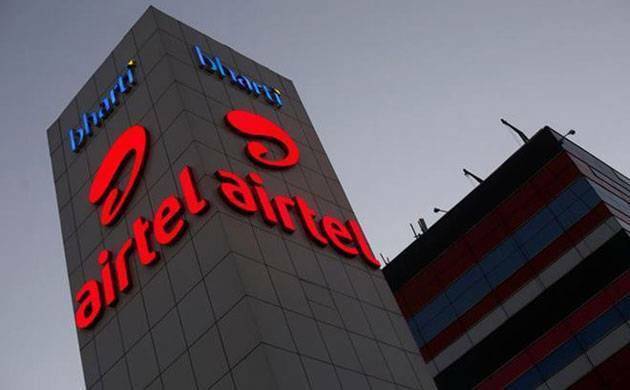 "Airtel Limited...announced that Singapore Telecommunications Limited (Singtel)... will invest Rs 2,649 crore in Bharti Telecom Limited (Bharti Telecom), the promoter company of Airtel through preferential allotment of shares," Bharti Airtel said in a statement. Singapore-based telecom operator Singtel will invest Rs 2,649 crore in Bharti Telecom, increasing its equity stake in the Indian telecom major to 48.9 percent. The transaction is subject to the shareholders' approval of Bharti Telecom and the funds raised will be used towards debt reduction, it added. "With this investment, Singtel's total stake (along with its affiliates) in Bharti Telecom will increase to 48.90 per cent," the statement said. Singtel currently holds 47.17 per cent stake in Bharti Telecom while Bharti Enterprises continues to hold over 50 per cent stake in Bharti Telecom, it said. "Airtel shares a nearly two-decade-long relationship with Singtel, which has only become stronger over the years. The fresh round of investment highlights the confidence of Singtel in Airtel, and the increased attractiveness of the Indian telecoms sector following the recent consolidation," said Deven Khanna, Managing Director, Bharti Telecom.